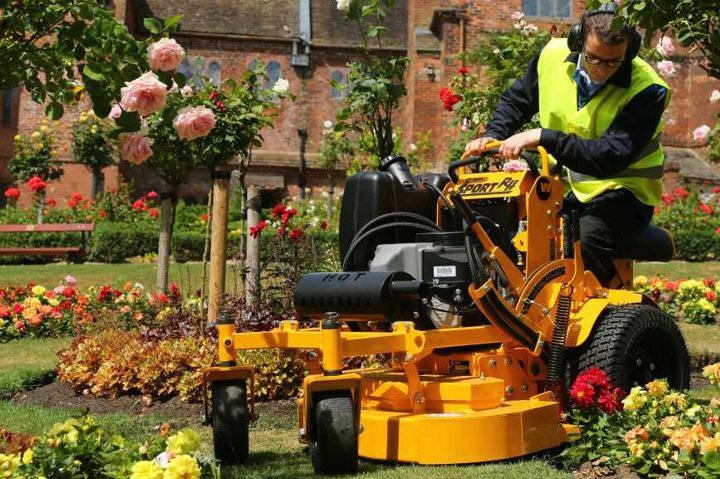 Machinery Imports is a distribution division of the T H WHITE group, bringing you some of the best niche products in the professional groundcare market from leading brands Ferris, Wright, Spider and Jensen. 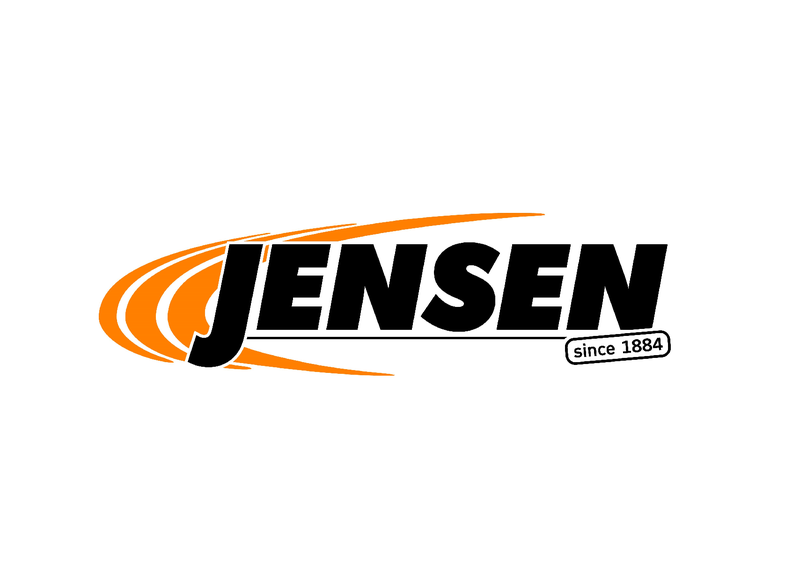 As the sole, independent UK distributor of these brands, our mission is to bring you industry-leading professional mowers as well as superb German-built Jensen woodchippers, all backed by an established network of nationwide machinery dealers. Established as a separate entity from all other T H WHITE divisions, Machinery Imports operates independently from the other areas of the business, but with the ability to access shared resources, knowledge and over 180 years of experience, innovation and ingenuity. 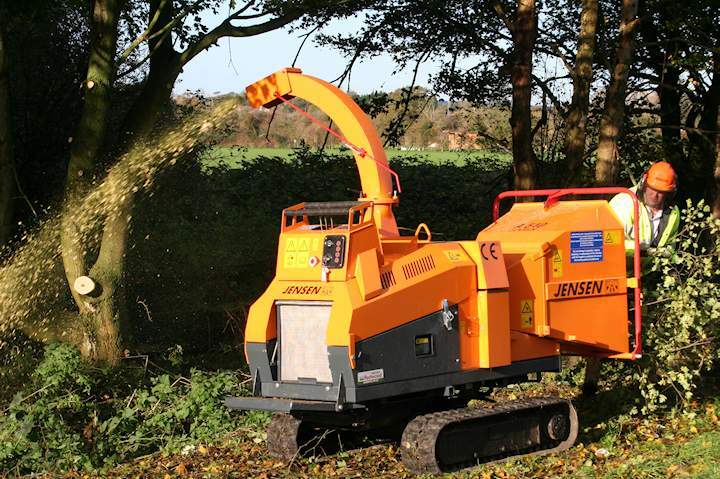 Our dedicated Account Managers are all highly experienced in the groundcare and arboriculture industries, with back up from our highly knowledgeable parts teams to deliver exceptional service and machinery to all our customers. The only mowers in the industry that offer patented suspension technology. Products that last with innovations that improve operator experience, they provide the first hydrostatic drive walk-behind lawn mower. 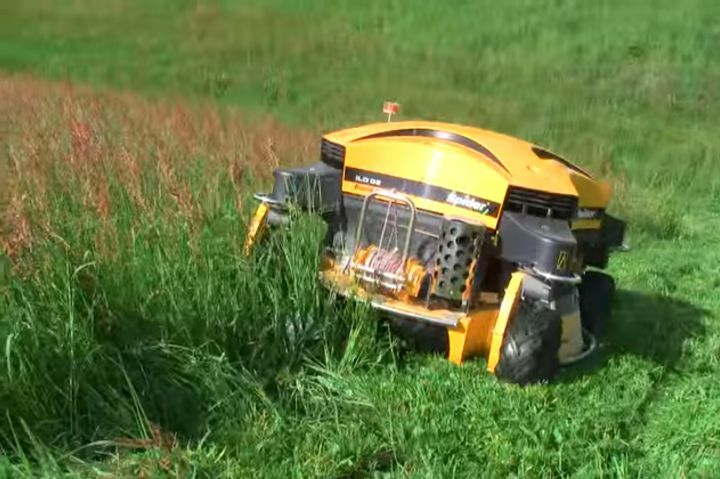 Remote controlled slope mowers for dangerous environments. Often termed the ‘safest mower on the market’, Spider models have a fantastic 40 degree climbing ability and a high quality cut. 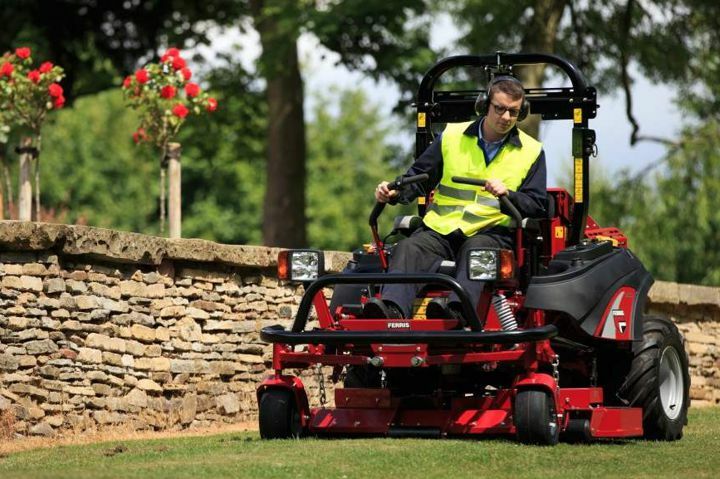 Wright Standers allow operators to shift weight instantly to handle changing terrain, Wright also offer a range of versatile seated mowers able to manoeuvre into tight spaces and uneven ground. The widest range of tracked, trailed, mounted and custom wood chippers providing solutions for domestic clients, ground care professionals, and the forestry and arboriculture industries.